FIT 0/16 – International Fair of the Children and Youth Sector, is recognized as the largest and most complete fair of the children’s sector in Latin America. 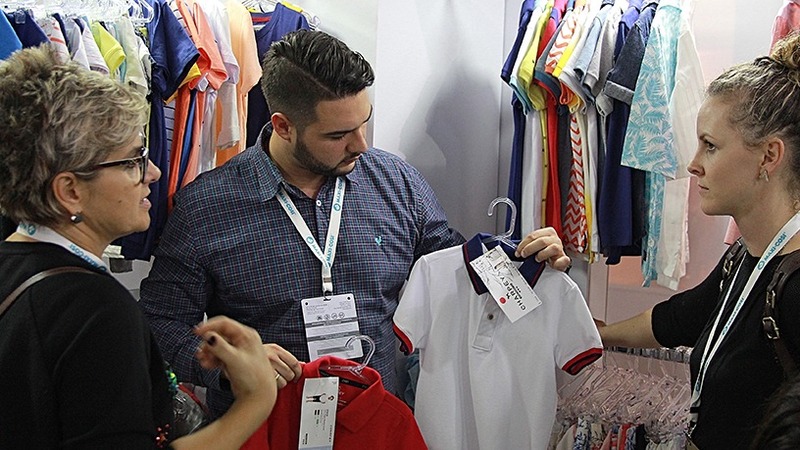 The event brings together the sector of clothing, fashion, accessories, decoration, furniture, clothing and baby products until the age of 16, and will be held in one of the main exhibition centers of the country, Expo Center Norte. Watch the best moments of the last edition and understand why FIT 0/16 is the event that brings very positive results to your business. Join us and do good business with over 9 thousand shopkeepers. There is still time to ensure your participation! 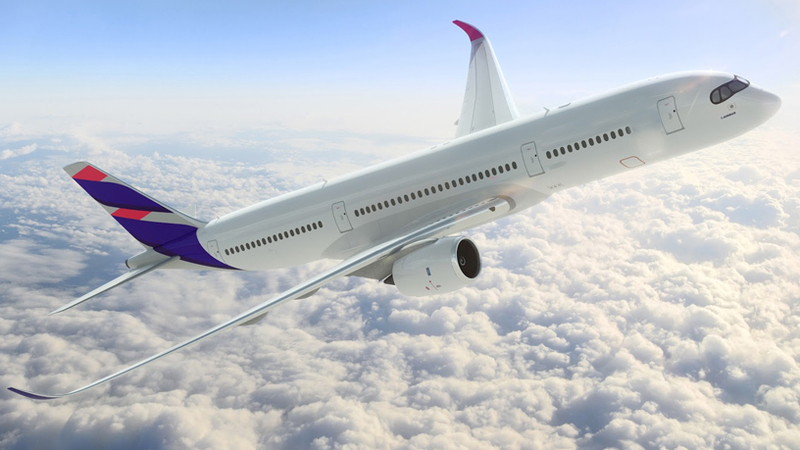 Save on airline tickets and hotel accommodation!